German consumer rights organisation Verbraucherzentrale Hamburg regularly flags up cases of misleading packaging and has awarded a crisp pack the title of “Deceptive Packaging of the Year 2018” following a consumer survey. According to an article on packagingeurope.com 58 per cent of the almost 40.000 consumers who participated in the online survey voted for the Lorenz Chipsletten pack that is made of rigid cardboard, a plastic tray and foil. At the same time, the crisp content within the pack shrank from 170 to 100 grams while the product price remained the same, which means a price increase of around 70 per cent. “The verdict has never been clearer in the five year history of the awards. In this case, the hidden price increase of the crisps is particularly boldly implemented. The new cardboard pack is almost the same size as the old one, and contains more packaging materials. Consumers receive less crisps, but more rubbish to dispose of. Some retailers, including Kaufland, have since lowered the price of the product somewhat, but consumers still end up paying almost 50 per cent more than before. Chipsletten are not an isolated case. 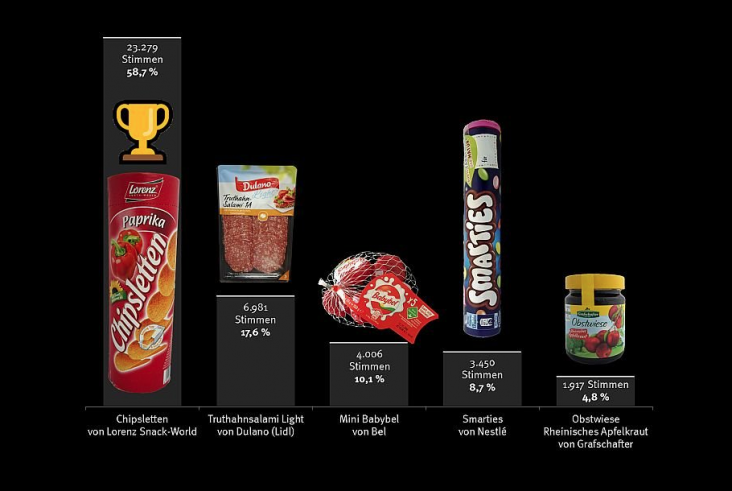 In recent years, the manufacturer Lorenz Snack-World has also increased the prices of other product brands by hiding smaller filling quantities,” says the Verbraucherzentrale. Apart from Chipsletten, four other products were up for the deceptive packaging award. The Verbraucherzentrale now calls for an online platform, where a change in filling volumes must be published in advance to make them more transparent. “Politicians must finally take action to improve the situation for consumers and to stop the flood of rubbish associated with the constantly shrinking content of packaging. Last year we received around 2.000 complaints about hidden price increases and air packs. 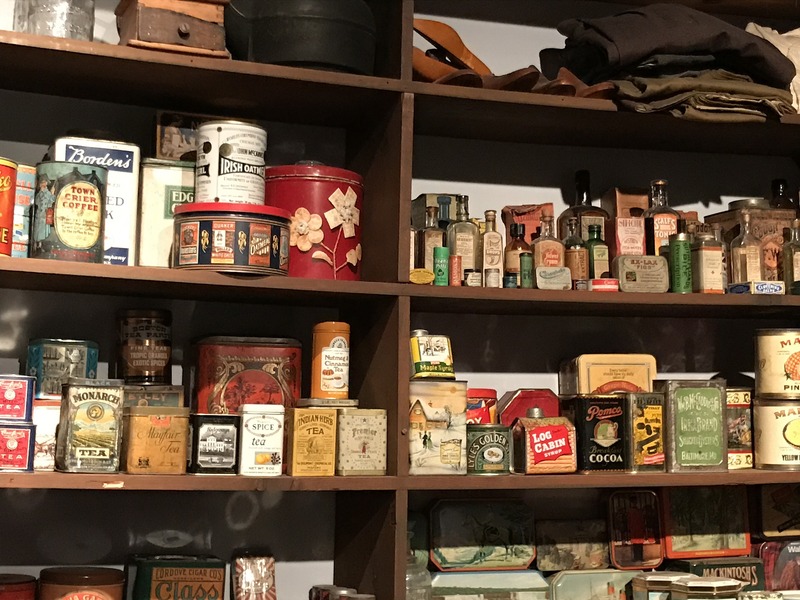 This feedback and the great response to the deceptive pack awards shows that this topic is important to consumers,” the Verbraucherzentrale concludes.